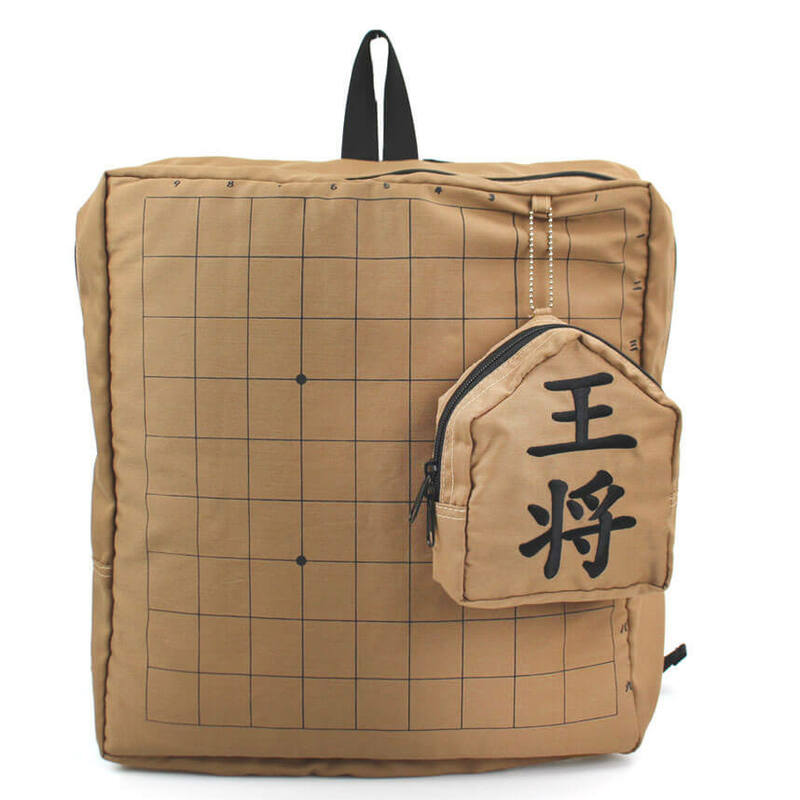 Village Vanguard is now taking pre-orders for their shogi backpacks. Shogi is often referred to as ‘Japanese chess.’ Japan is currently undergoing a shogi boom. The anime series March Comes in Like a Lion, which finished airing in March this year, follows the story of Rei Kiriyama, a 17-year-old professional shogi player. The two-season series became a hit in Japan and overseas, even getting a live action adaptation. Sota Fujii is a 15-year-old high school student in Japan who made headlines for becoming the youngest person to achieve professional status as ranked by the Japan Shogi Association. He is currently ranked 7-dan. Thanks to anime fans and budding young shogi players, the scene is gaining much attention with males and females of all ages. Now they can express their love for the game by wearing this backpack. 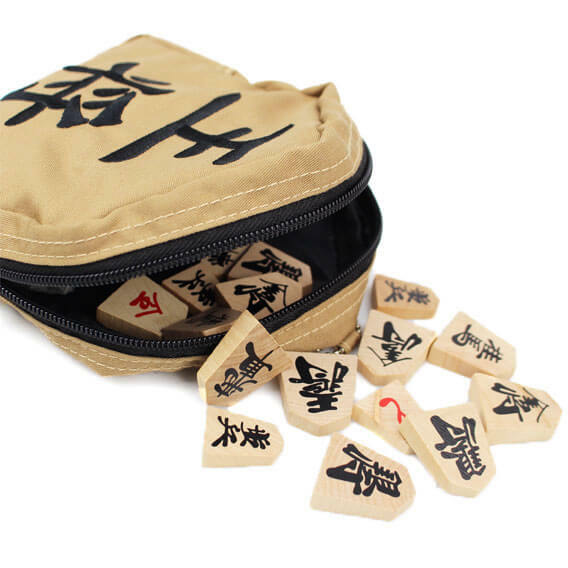 The bag comes with a pouch reading Oushou (王将), or ‘King,’ one of the shogi pieces. 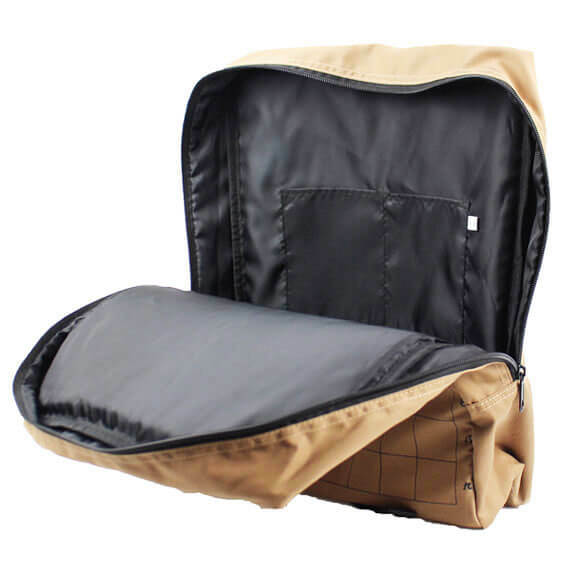 You can stow away all of your shogi pieces inside for easy access if a new opponent appears. 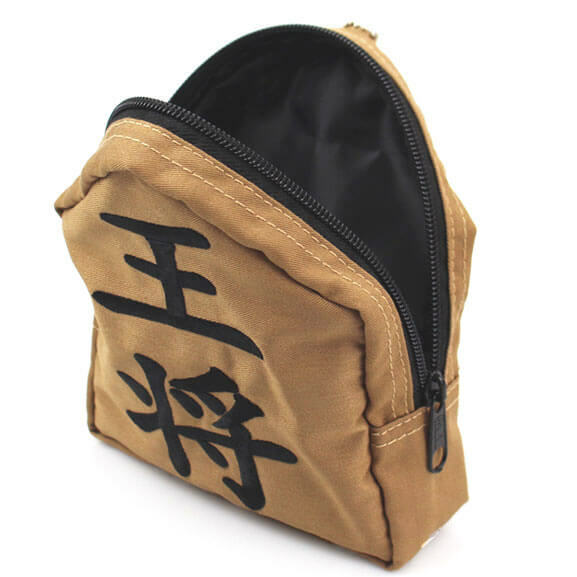 The bag is also perfect for mirushou, a rapidly growing population of shogi fans who like to watch shogi games but don’t play and don’t necessarily know the rules. 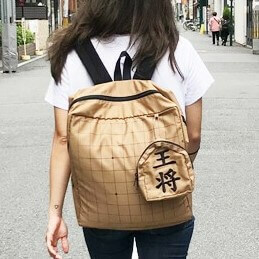 The bag can be used for carrying bigger items too, whether they’re related to shogi or not. They’re great for day-trips, overnight stays or as a souvenir from Japan! 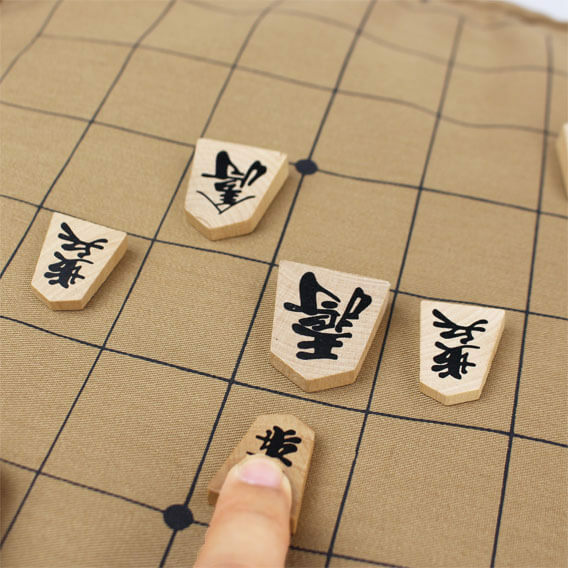 If you’re a fan of shogi or know someone who is, then look no further for a present than this!